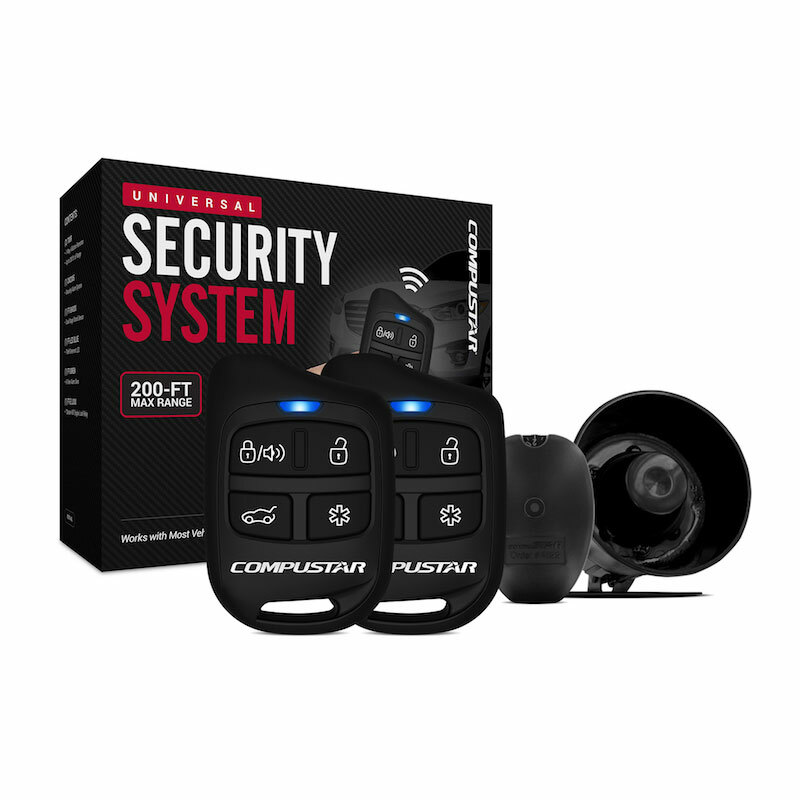 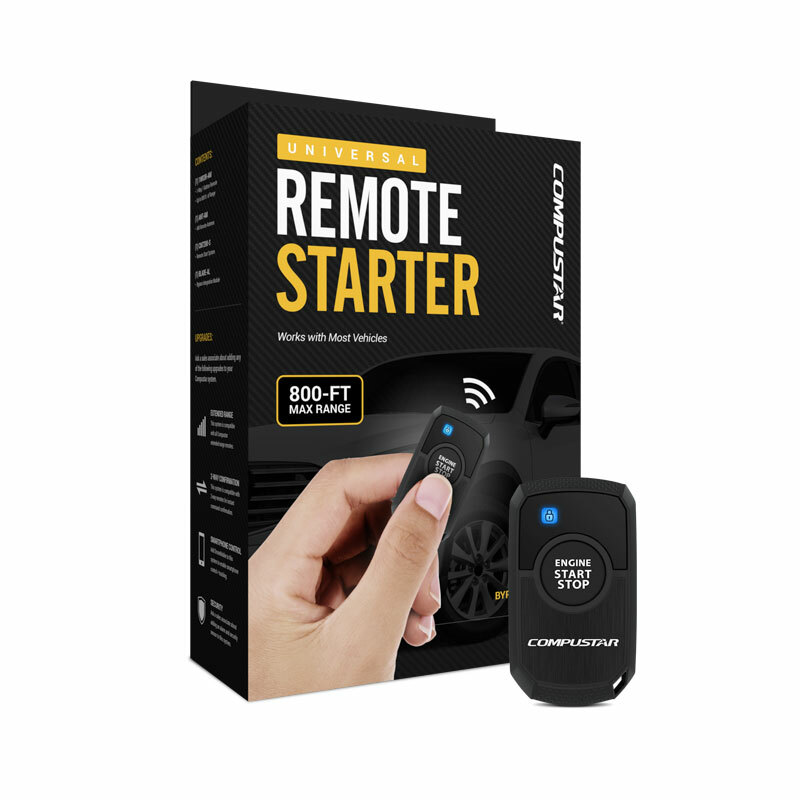 1000-ft max range remote start bundle with one 1-way remote. Includes CM-DC3, bypass module, and 1 water-resistant remote transmitter. 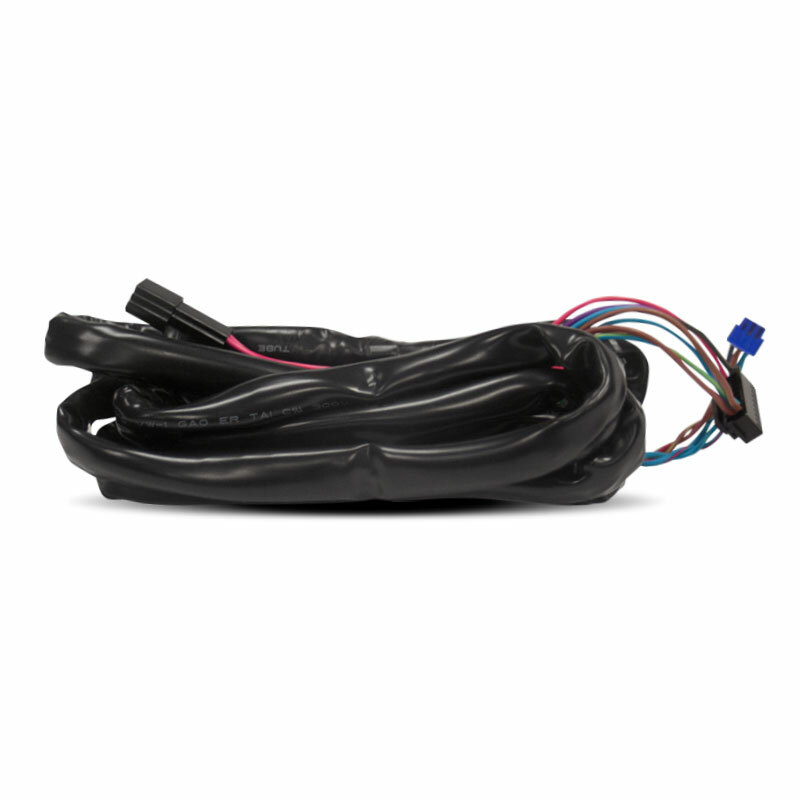 Installation harness packaged separately and will be available at time of installation. 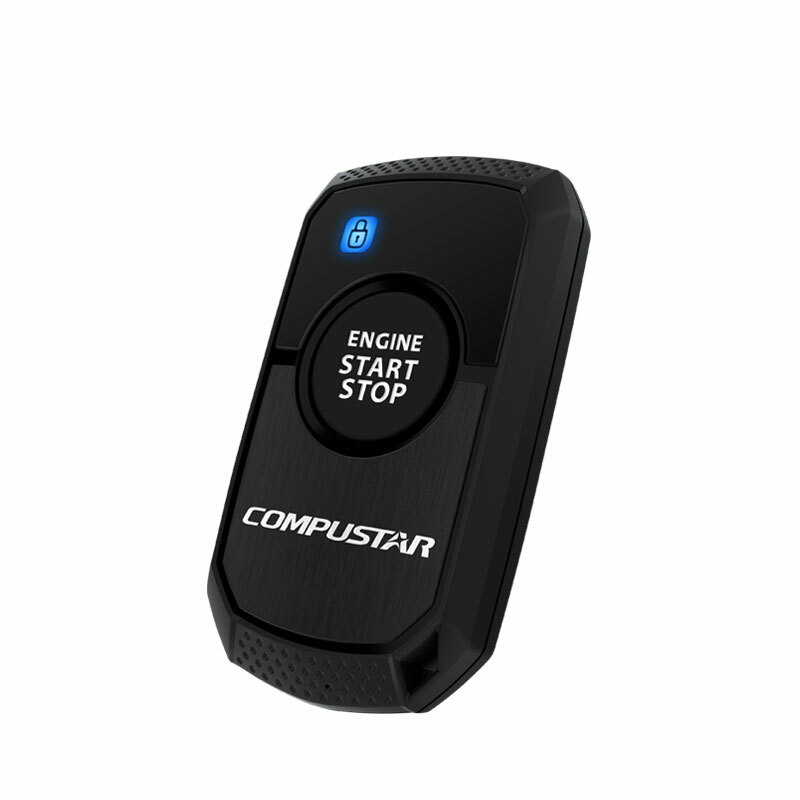 Compustar systems are compatible with over 95% of vehicles on the road, including manual transmissions, diesels, and select luxury makes. 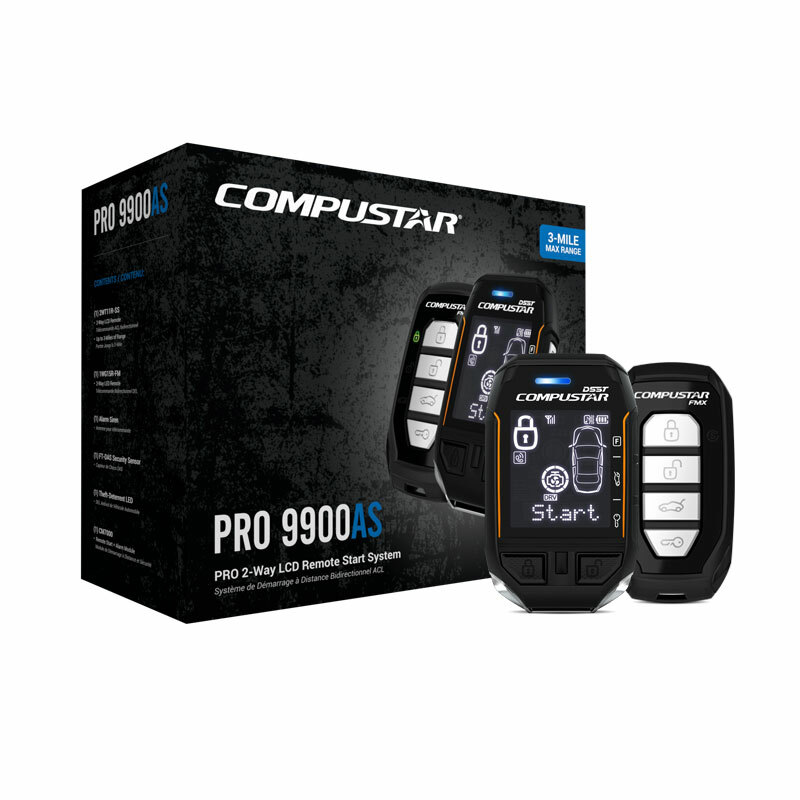 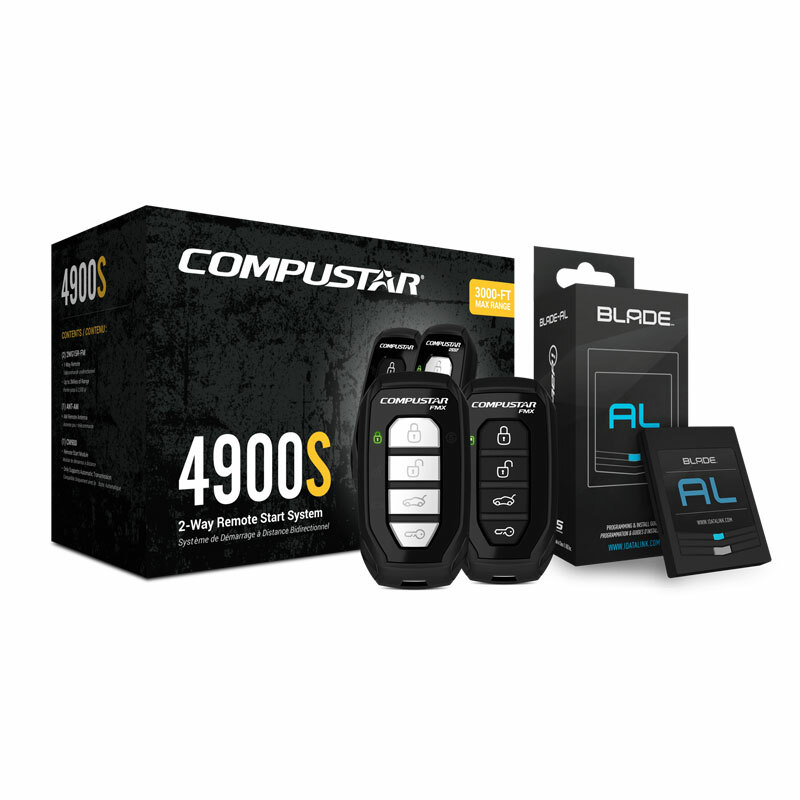 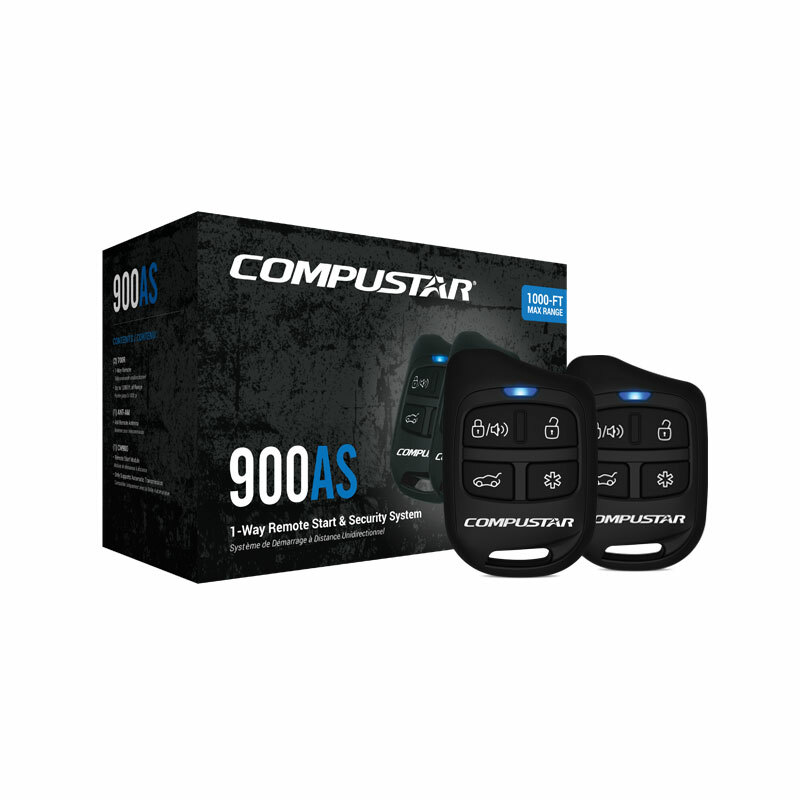 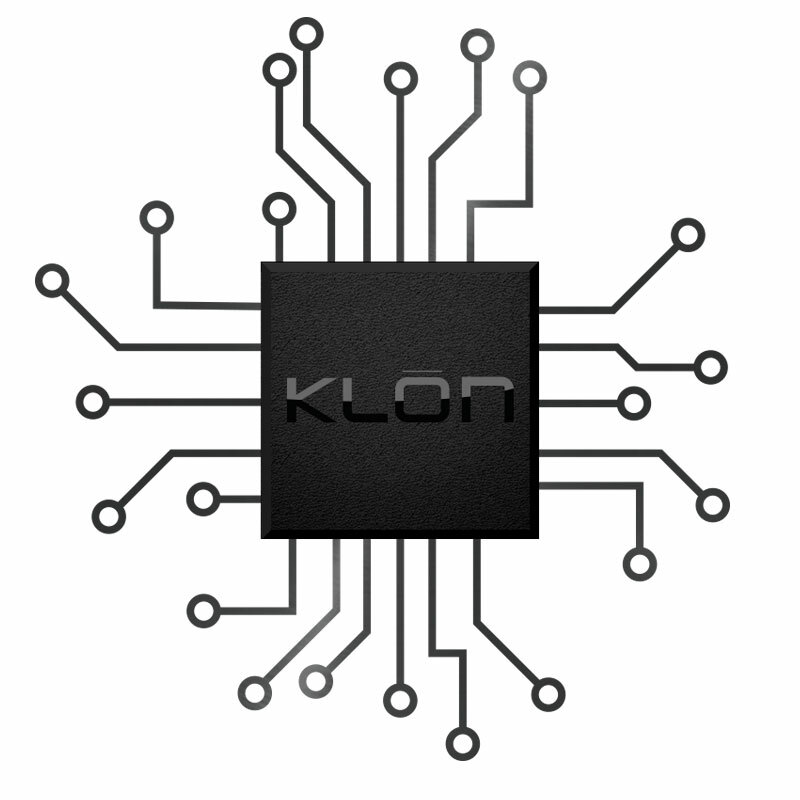 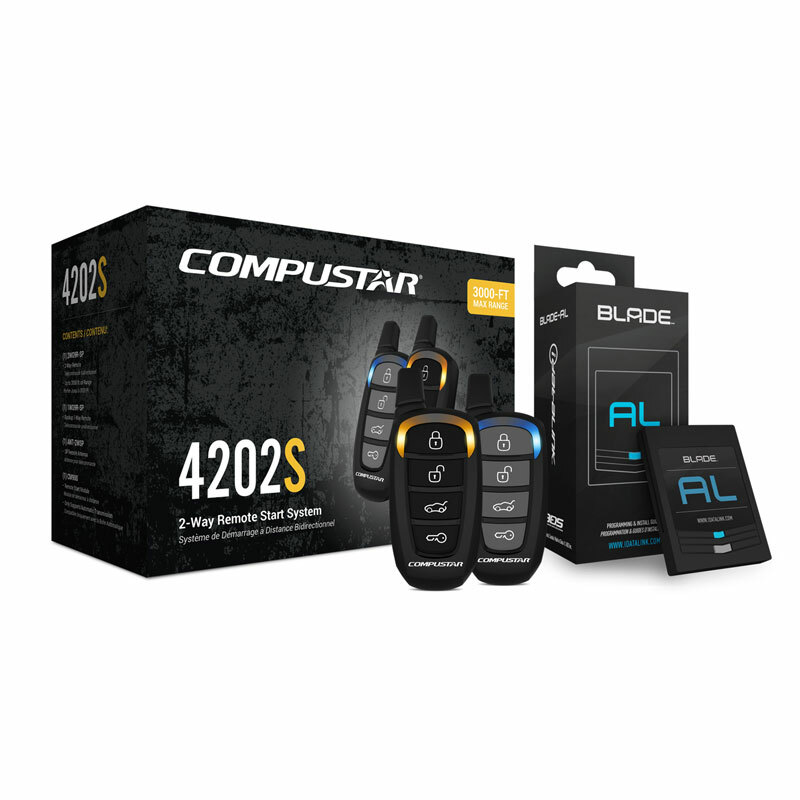 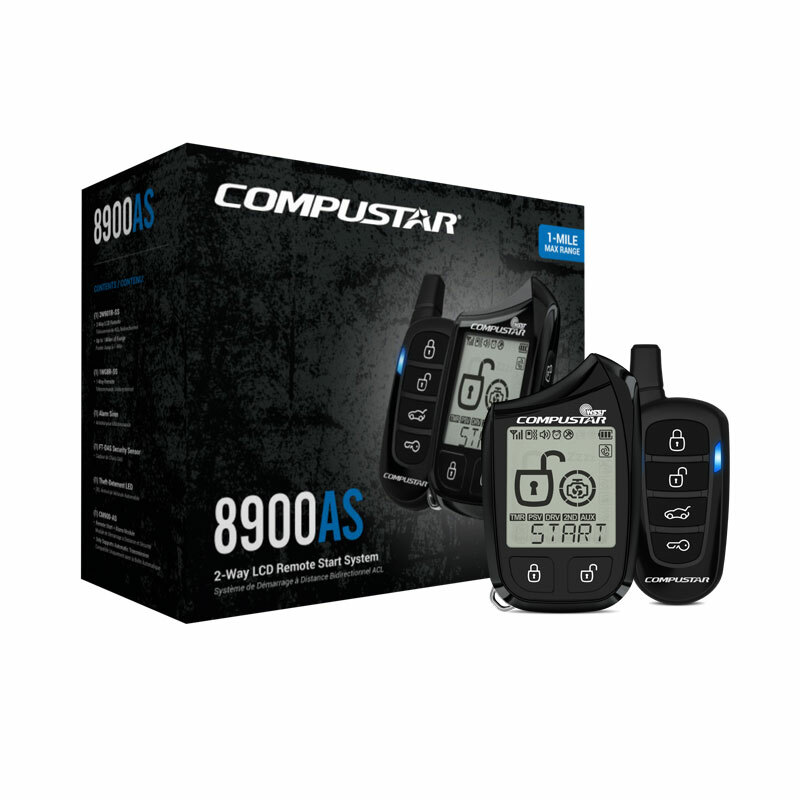 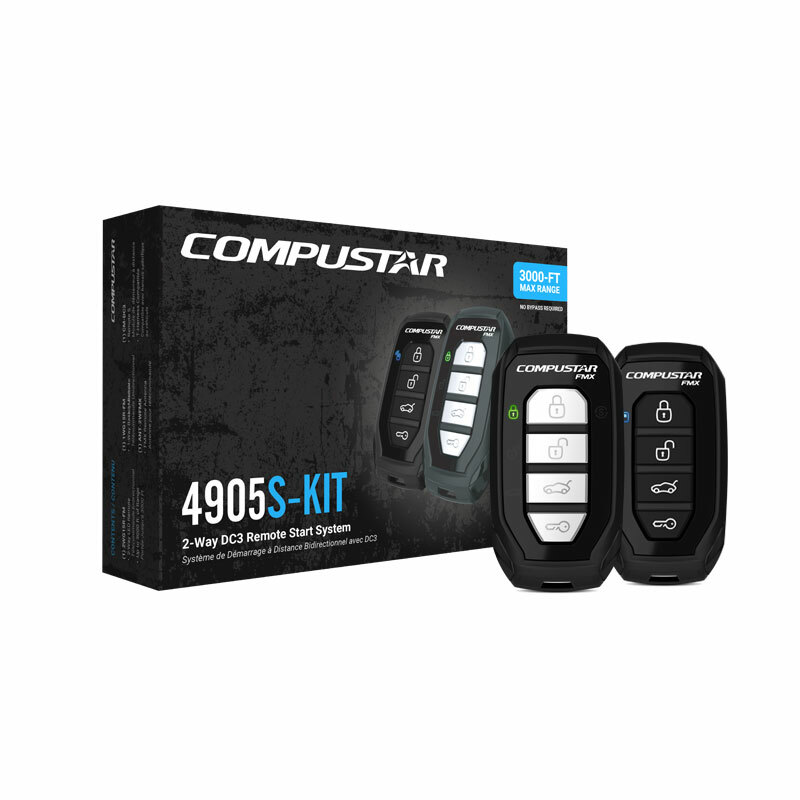 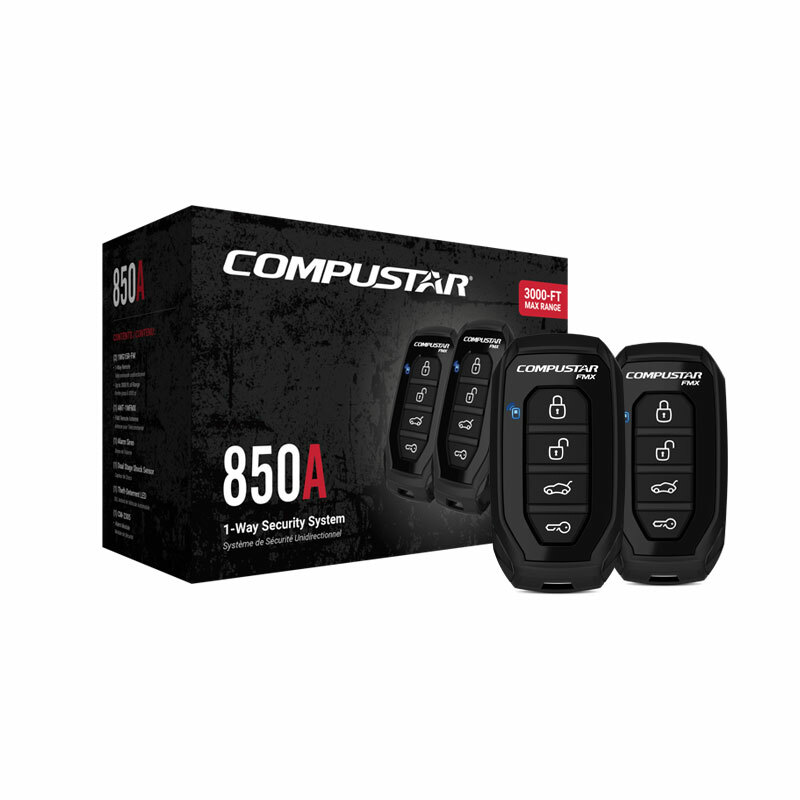 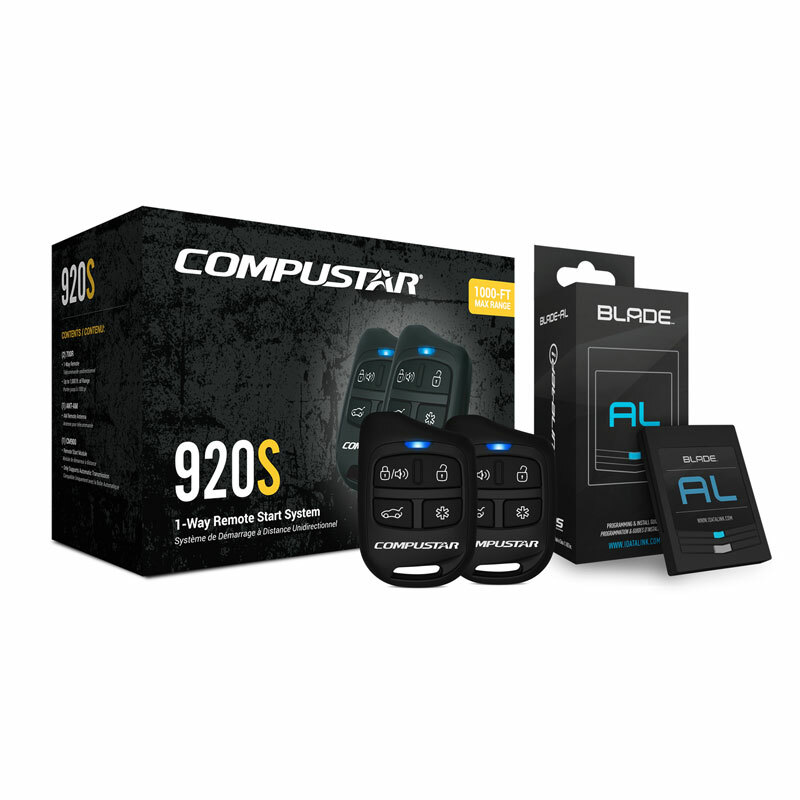 For most vehicles, Compustar systems utilize "KLON" technology to create unique firmware that enables remote start installation with no replacement keys. 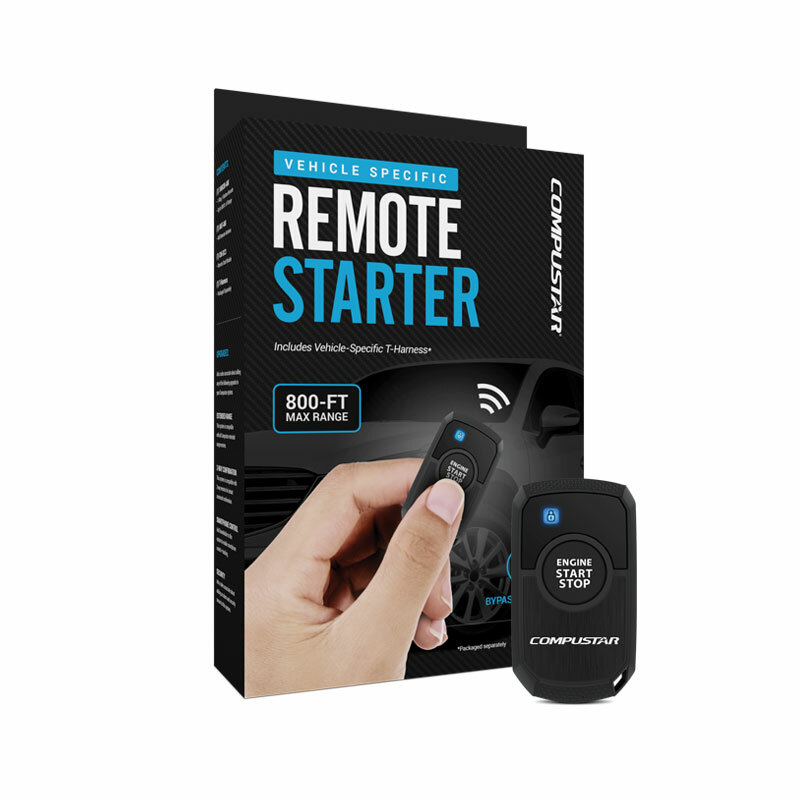 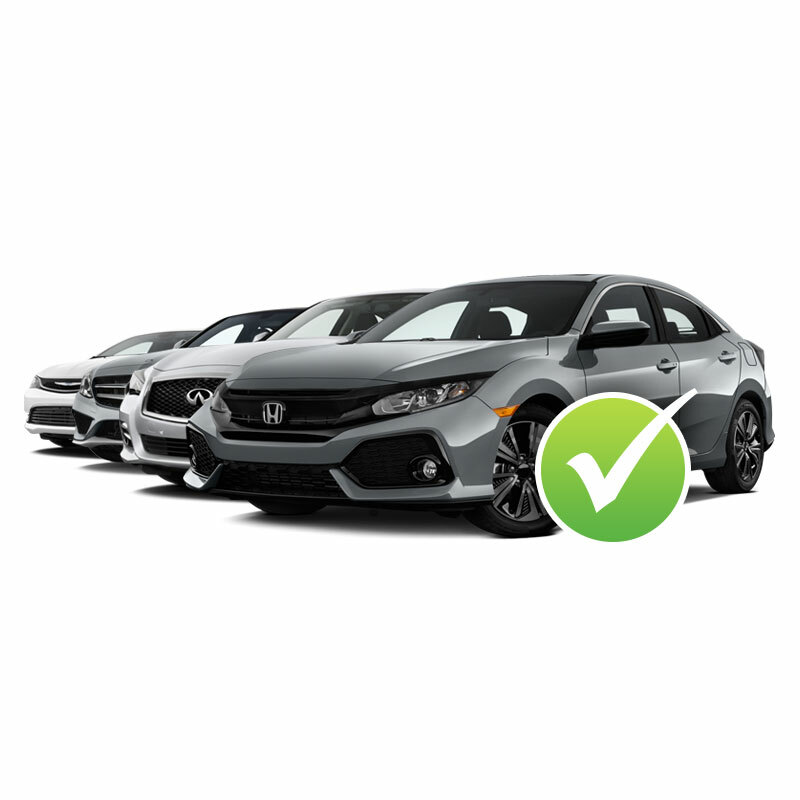 Enjoy the peace of mind of knowing that your remote starter was built for YOUR vehicle. 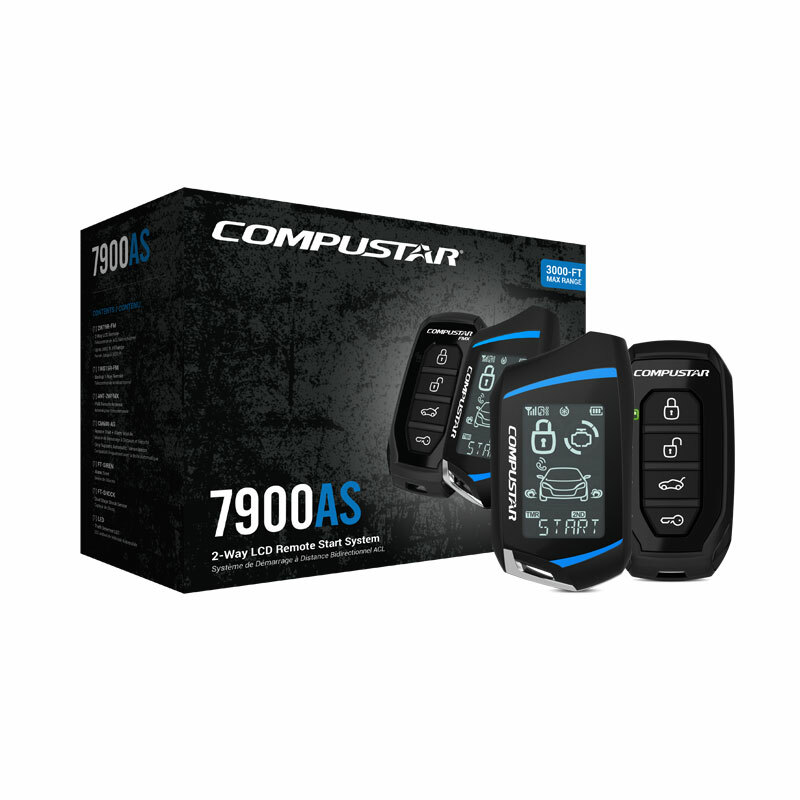 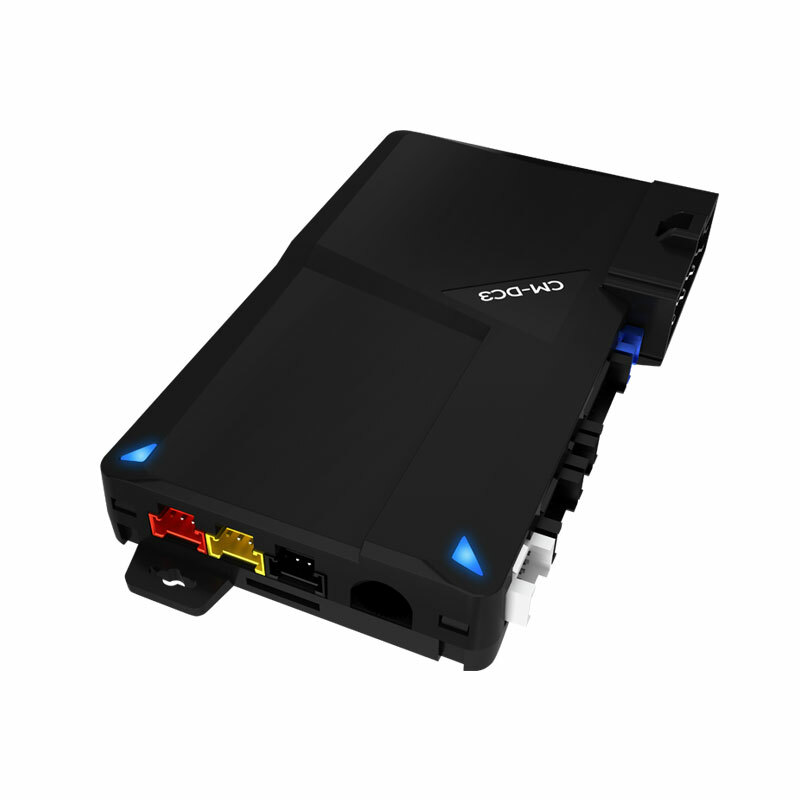 This system includes a "T-Harness", which has factory style connectors that are specific to your vehicle.